I found an interesting looking hook at one my local fly shops, the Gamakatsu C15-BV: a vertical eye, light emerger barbless hook. The most interesting feature was the shape of the hook and I thought it would be interesting to see what I could come up with it. 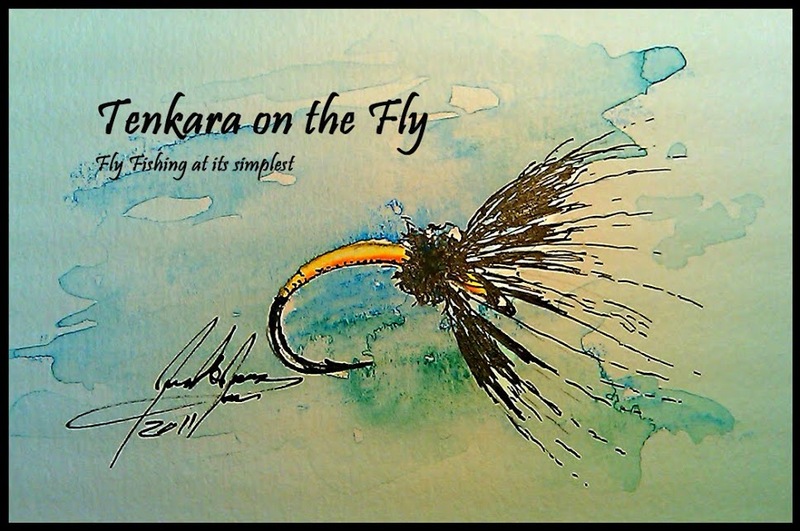 Here is the fly I tied with it with different backgrounds. Interesting how each background highlights the fly differently. Also, since I was at the vise, I thought I'd tie some micro buggers - you never know when they come in handy. Happy New Year and tight lines! Well done with those hooks. I got some a while ago and don't think I utilized them as well as you did. They are very interesting hooks.